This piece is adapted from a chapter in my book, The Fabric of Character, published by The Philanthropy Roundtable. It also appears in the Spring 2019 issue of Philanthropy Magazine. “‘Light, light, more light!’ they tell us the dying Goethe cried. One of the most successful character initiatives in the country doesn’t actually talk about character. Not up front, at least. 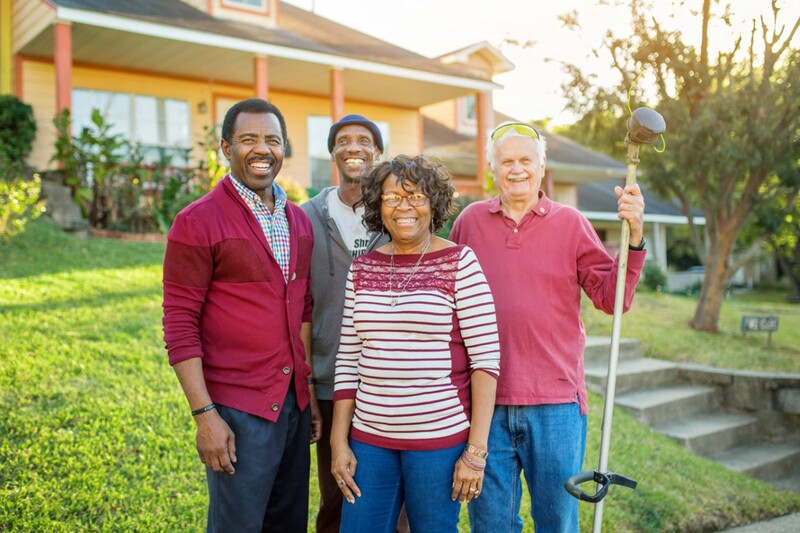 Rather, the mission of a transformative organization based in Shreveport, Louisiana is to revive neighborhoods and cities by restoring relationships, home by home, block by block. The deterioration of the neighborhood led to a deterioration of behavior. 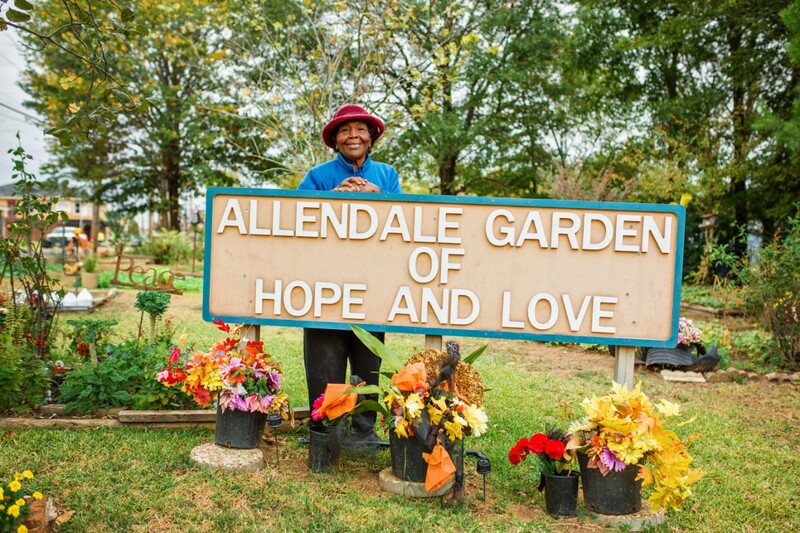 In the healthy Allendale there had been a moral ecology that nurtured traits like trust, self-discipline and neighborly care. But that ecology got pushed aside. Marriage rates plummeted. Children grew up without fathers or loving attachment from neighbors and extended family. As isolation increased, so did drug use and the murder rate. In 1991 there were 80 homicides in Allendale—almost two killings per week. Before long, every single business in Allendale had closed or moved away. Residents saw little future for themselves, many of them living with the psychic trauma of a dead brother or boyfriend. Meanwhile, the larger city of Shreveport seemed disinterested. Legally, segregation was over, but whites weren’t touching the city’s black neighborhoods. An ethos of privacy and gated communities crept in. Wealthier kids traded Little League for travel teams and cultural exposures far away. Adults lost touch with their neighbors, public playing fields and parks grew fallow with disuse. A man named Mack McCarter saw all this and was dismayed. A Shreveport native and proud alum of Byrd High School, he’d gone off to become a civil rights activist in the late 1960s, then headed to Texas for seminary and the pastorate. He returned to Shreveport in 1991 and was shocked by the state of things. A reader of historian Arnold Toynbee, McCarter realized he wasn’t just seeing a city in a tailspin, he was seeing a whole culture decline. It kept McCarter up at night. He refused to accept that doom was inevitable. He knew he had to do something to stem the tide of disconnection and dysfunction. You must seek the other person’s good just as you seek your own. Give the other person attention, with the intention always to deepen and sustain the relationship. McCarter stared hard at these principles and wondered what it would look like if applied to whole cities. He had a suspicion that most anti-poverty and social-improvement efforts were undermined by a failure to build the healthy relationships they required – relationships that were a necessary foundation for things like safety, good neighboring, motivated workers. His formula was: Build community first, teach the skills of caring and walk the talk with simple acts. Once the power of intentional relationships hits people, he hypothesized, communities can then move to higher levels of wellbeing. Mack McCarter set out to test all this in Allendale, which had by then become the poorest and most dangerous neighborhood in Shreveport. Every Saturday morning, McCarter would drive to Allendale, park his car, and simply walk the blocks. He didn’t come with an agenda; he came with curiosity, and the sentiment was reciprocated. Who was this tall white man who extended hugs with warm winks and self-deprecating jokes? Why did he keep returning at 9 AM every weekend? Allendale’s children were the first to leap over the sidewalk shyness, following McCarter like a pied-piper parade. Parents began to observe warily, cracking open their windows and stepping onto porches to see who this visitor was. Awkward “How do you do” conversations began, followed by tentative steps toward familiarity and friendship. But McCarter kept showing up. He and his wife joined Allendale’s Baptist church, the two white faces in the pews. Neighborhood residents started to sit out on their front porches at the hours when they knew the couple would come strolling. Even the drug dealers were disarmed by his guileless nature, warming to his attentiveness and good humor. 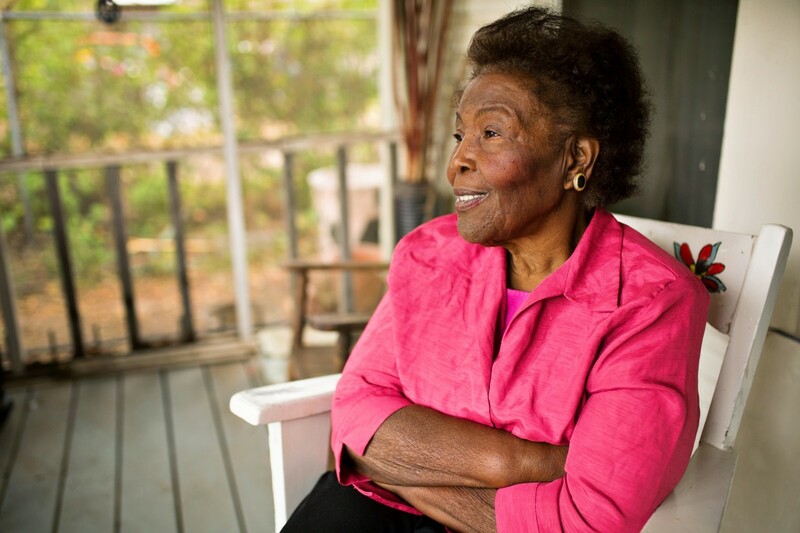 “There was something about his speaking that sounded sincere,” Miss Rosie recalls. 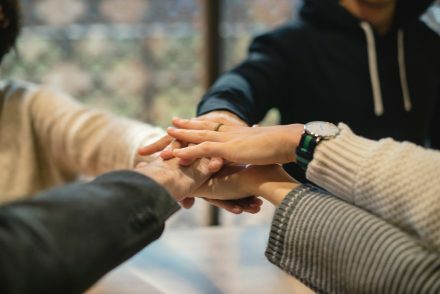 After two years of consistent presence, McCarter created a training workshop for people interested in building stronger relationships with their neighbors. He knew that an insider would always have more legitimacy than he or any other well-intentioned white outsider could earn. Commissioned “Haven House leaders,” participants would be taught how to befriend others on their block. They would be responsible for organizing neighborhood gatherings, staying abreast of needs and crises within the community, and encouraging a spirit of openness and generosity. It was a modest beginning, but fast-forward two decades and major crime in Allendale is down 60 percent, the drug dealers are gone, former gang leaders have become block coordinators, and neighbors stroll comfortably from one house to the next. Kids play outdoors, and grandmothers tend tomatoes in the “Allendale Garden of Hope & Love.” There are two residential community centers called Friendship Houses that provide tutoring, food, and character-building experiences for kids, high-school-equivalency test training, family support, and other help. The neighborhood’s self-image has improved, and property values have appreciated. 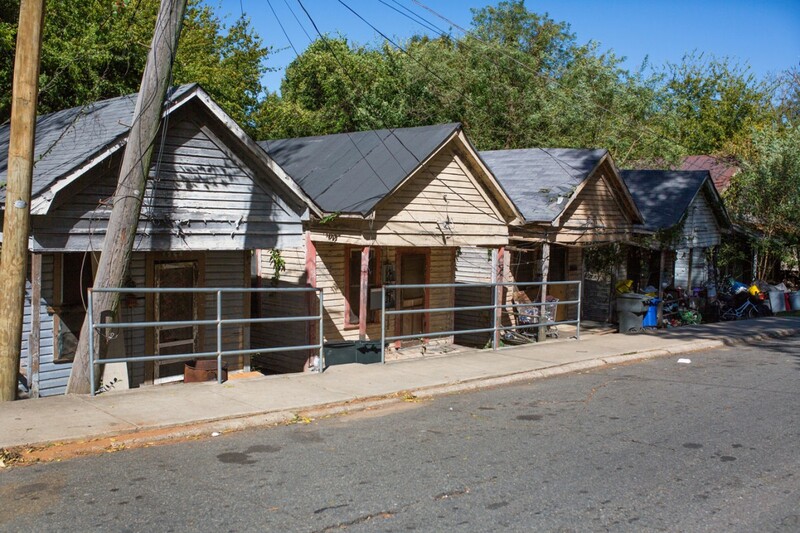 Allendale’s revival has inspired replications in other parts of Shreveport, including Highland, Cedar Grove, Queensborough and the Barksdale Annex in neighboring Bossier. One sees in each place the same striking improvements in safety, resident satisfaction, educational trajectories, and personal transformation. Some affluent pockets of Shreveport have also joined in, unlocking their doors and rediscovering the joys of knowing one’s neighbors. Community Renewal, the non-profit that grew out of McCarter’s core insight, created a “We Care” program that asks residents t sign cards where they describe one thing they’re already doing to help someone else. It might be taking communion to a disabled person from church. It might be something as simple as regularly sweeping debris off a neighbor’s walkway. In exchange for filling out the card, you get a lapel pin, a bumper sticker, and a yard sign bearing the words We Care. It is a stamp of membership that is now recognized across the city–54,500 residents now consider themselves part of the We Care team–shared across boundaries of neighborhood, race and economic circumstance. This is a simple, affirming, non-preachy way to encourage the better angels already at work in a community. 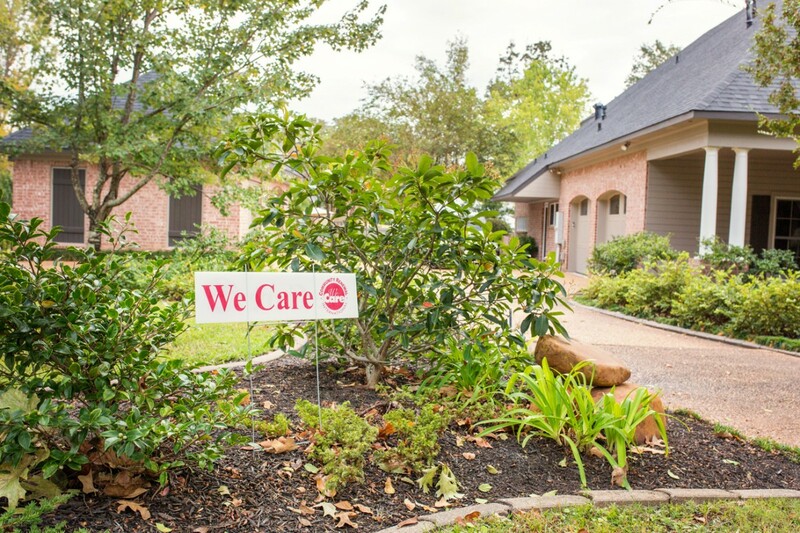 The We Care signs bolster the ranks of doers who are generous and attuned to their neighbors. They serve as signals to help caring people learn of one another’s existence, and connect. 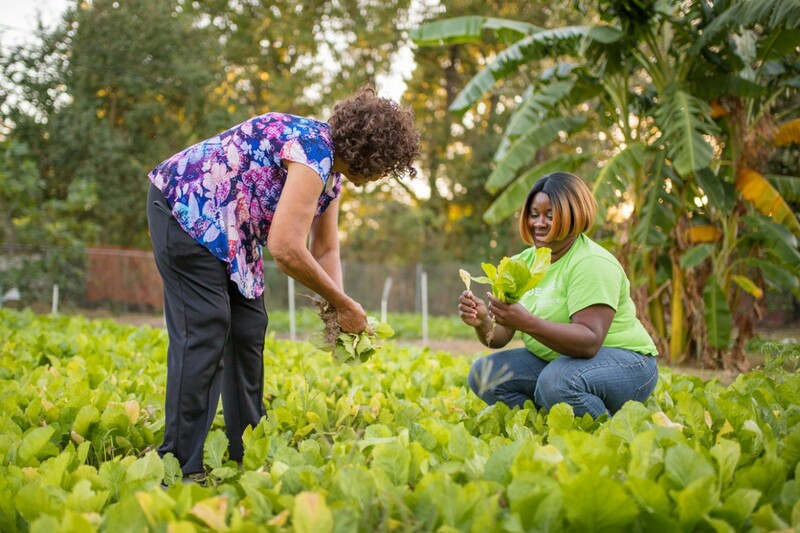 Over time, an organic, volunteer-driven caring network emerges, sparking unlikely friendships and enabling residents to feel like they belong to something greater than themselves. Community Renewal’s goal is to expand the number of people participating in the We Care initiative from the current 54,500 to 130,000. Already, the bumper stickers, lapel pins and front yard flags are very visible across the city of 300,000. 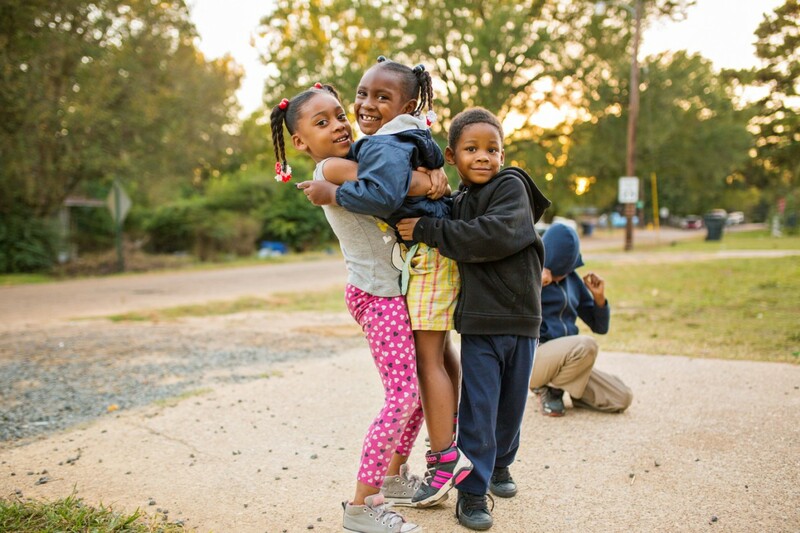 It may sound soft, but in Shreveport, caring has become a unifying identity, shifting perceptions of a city known for crime and segregation into a community increasingly knit together by shared goals, shared responsibilities and mutual moral chiseling. Everyone who’s waded in to build and benefit from this intentional “caring network” testifies to incredible transformation on both personal and communal levels. People across the socioeconomic spectrum report a rediscovery of life purpose. Residents describe the game-changer it’s been to know and be known by one’s neighbors. And citizens at large feel empowered to contribute from their unique talents, to serve as hosts and bridge-builders, entrepreneurs and community healers. Leaders are encouraged to creatively apply McCarter’s “Rules of Relationships” to the tenor and needs of their own community. They get tips and training on how to overcome social fears, ideas for outreach, and a strong network of support. Haven House leaders meet monthly with 20 other leaders and the Haven House Coordinator to document progress in building relationships, share best practices and solve problems. Recruiting the right kind of Haven House leader is crucial. It needs to be someone who is already respected in the neighborhood, who is kind, open and willing to be available when needs flare at an inconvenient time. The kind of extroversion that Community Renewal equips its Haven House leaders to encourage in their neighborhoods isn’t for everyone. With residents who are suspicious, the Haven House leader is trained to stay friendly but not push. The hope is that at some point one neighbor will develop a relationship with the tentative house, and melt away barriers little by little. The ultimate goal is to shift the neighborhood ecology away from radical privacy and autonomy and toward sharing and caring, so trust and goodwill become second nature. Community Renewal’s third strategy is the Friendship House. 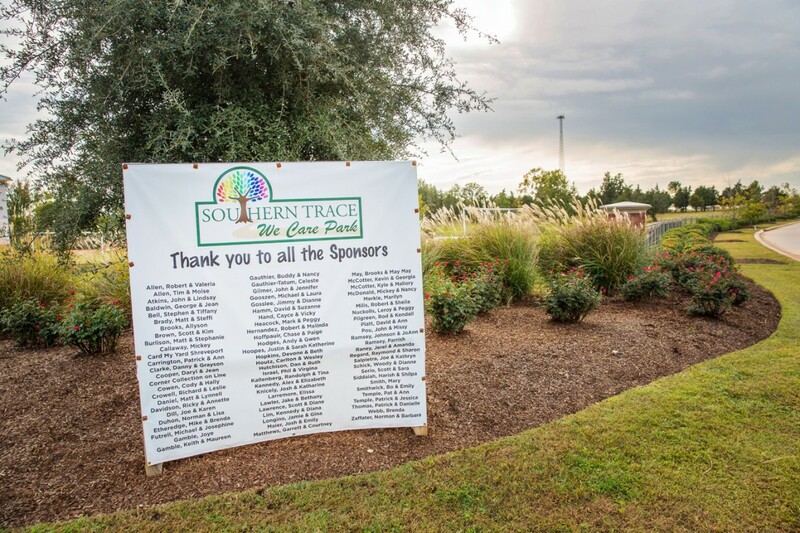 Volunteer contractors and contributing partners build houses with a large community room and a big front porch, each in a low-income, high-crime area. Trained staff and their families live in these Friendship Houses and work with local children and adults, providing educational assistance, mentoring, life skills, conflict resolution, parent training, and family support. Ten Friendship Houses currently operate, having served over 3,500 children. Walk up to the Allendale Friendship House today, and you’ll find the neighborhood kids participating in a local drill team led by husband and wife Emmitt and Sharpel Welch, the resident house counselors. The kids are uniformed and march in formation, singing and and chanting. They reel off the books of the Bible in unison, looks of steely concentration in their eyes. After years in the Army, the Welches know how to build discipline and concentration. But it took them a while to build local participation. Welch explains that, “we put conditions in their lives. We tell them there are standards. Little things as well as big things. We tell them they are responsible for cleaning up around this place. They are responsible for being nice and courteous to one another. “The first year I was here, we spent most of our time at the principal’s office, down at the sheriff’s office. Dealing with alcohol. Going to juvenile hall and taking handcuffs off the kids who were locked until someone picked them up. All that stuff. We start telling them that this is totally unacceptable behavior. That we have standards we expect of you (which, by the way, is what the parents should have been doing). 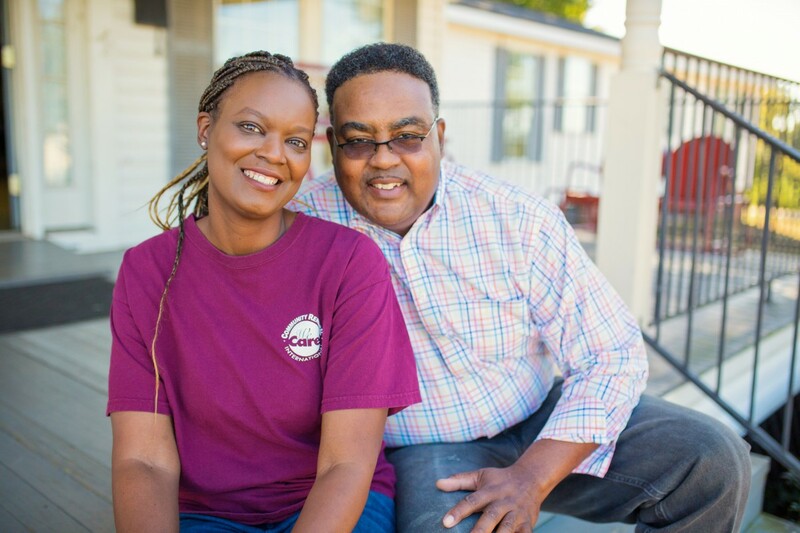 Friendship House leaders like the Welches try to involve everyone in a community who’s willing to be part of coaxing and encouraging the young. Once a month, they have a family night where everyone in the neighborhood is invited to a large barbecue. Folks get to know each other, shake hands, and talk about what’s happening in and around Allendale. 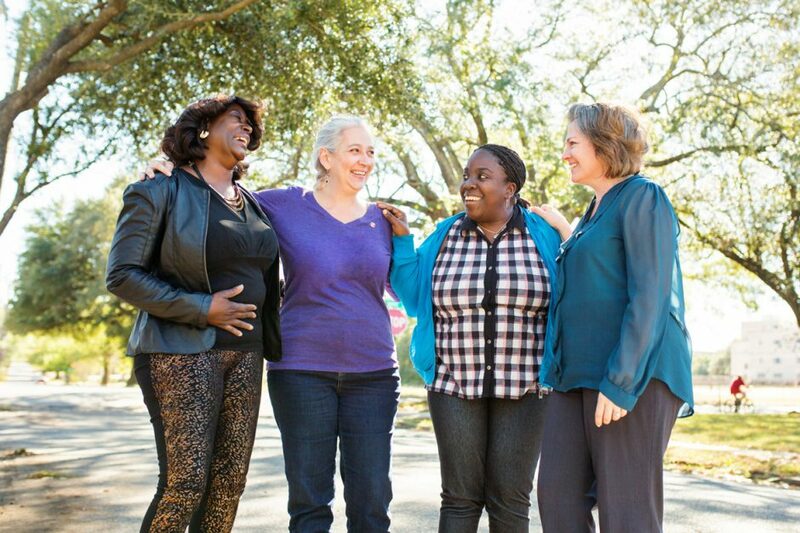 From these three overlapping efforts – the We Care initiative, the Haven House network, and the Friendship Houses in the toughest neighborhoods – have grown all sorts of sub-initiatives. There is now the Adult Renewal Academy, which helps people earn their GED and find gainful employment, while honing their parenting skills and connecting themselves to a larger support network. There’s a sewing apprenticeship for women. There are summer camp offerings that allow kids from neighborhoods like Allendale to experience nature in Missouri. Community Renewal answers two key questions for donors keen to advance character-forming conditions in the country writ large. First, can social capital be repaired intentionally? The message of studies like Robert Putnam’s Bowling Alone is that social capital just grows up naturally and is hard to replace once stripped away. But Community Renewal suggests that links among neighbors can be regrown, even in the face of corrosive factors like gangs, drugs, economic pressure, and a dark racial history. The second question is: Can character formation happen in groups? We all know of individual character programs. But can you create a whole moral ecology in which it is easier to be good, which nurtures the practices of kindness, compassion, accountability and personal responsibility? Community Renewal is proving that you can. It gives people social roles (We Care member, Haven House leader, community coordinator, Friendship House parent, etc.) that provide individuals with a sense of responsibility, dignity, belonging, and agency. It anoints norm-setters who hold up and enforce standards of locally acceptable behavior. It creates accountability mechanisms for people to keep refining their behavior. It decentralizes initiative and responsibility, so that most activity is intimate rather than impersonal–often limited to a couple dozen households. It creates positive feedback loops: Healthy community inspires wholesome habits, improved behavior, better people, better communities. And all this is not charity and dependency but local control and responsibility. 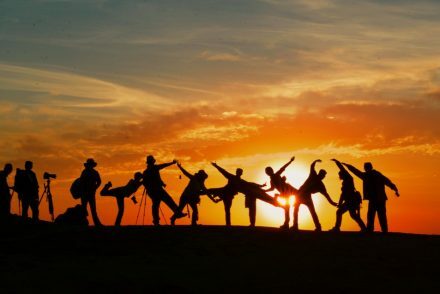 Community Renewal is ultimately proving of a model of ecosystem change that in turn nurtures a constant flow of ingredients for personal transformation. It’s not about over-institutionalizing a successful formula; it’s about initiating a logic that is fundamentally human, and seeing how it develops, block by block. As one Haven House leader says, “I never try to sell Community Renewal. I am always selling relationships.” The question is, how to recover relational morality? And how could philanthropists help strengthen different social fabrics in locales across the country? He went down to Louisiana to see it in the flesh. “They had a training process. They were eConnecting people with people they trusted, institutions they trusted. They had an ability then to dialogue around issues like drug use and crime. It was and is the soft stuff, but it’s what makes the world go ‘round.” The Robert Wood Johnson Foundation first fronted $400,000 and ultimately provided $2,635,583, much of it aimed at building up the research capacity of Community Renewal so that expansion would eventually be possible. In 2000, architect and city planner Kim Mitchell began experimenting with the potential of the Community Renewal model to transform cities. 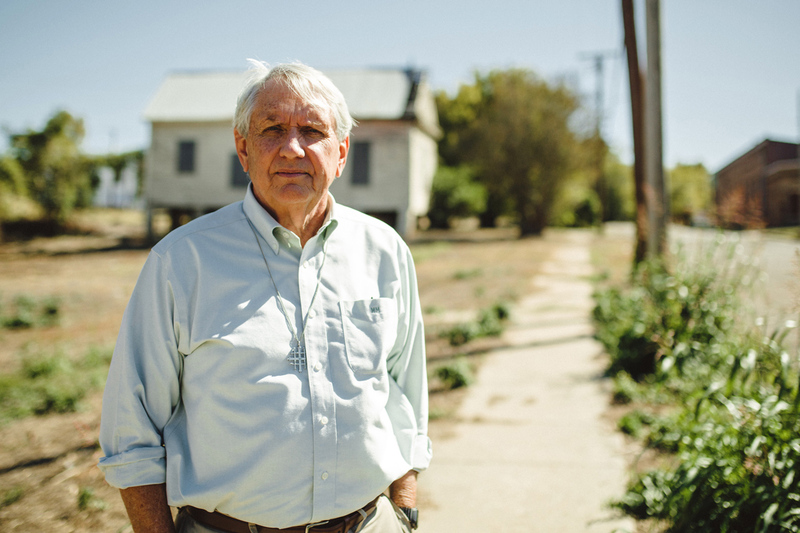 In 2014, after a successful 40-year career, Mitchell retired from his firm to become the founding director of the Center for Community Renewal. Its role is to create and track data streams demonstrating effects, as well as to map out strategies for expanding the Shreveport model to other places. Currently non U.S. cities are in various phases of replicating the model, and this ambition has begun to attract potential donors. 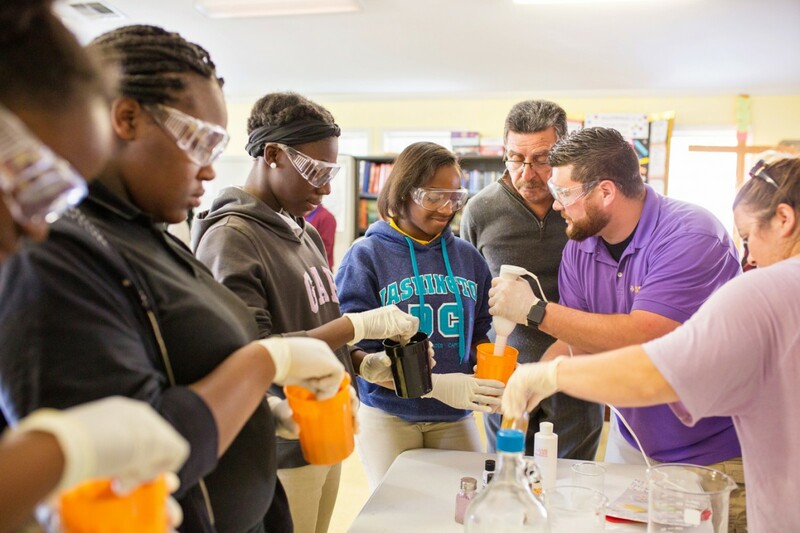 In 2015, the Avedis Foundation studied Shreveport’s results and invested $1 million to front a year’s worth of operation in its hometown of Shawnee, Oklahoma. Three years in, Shawnee is far ahead of schedule. 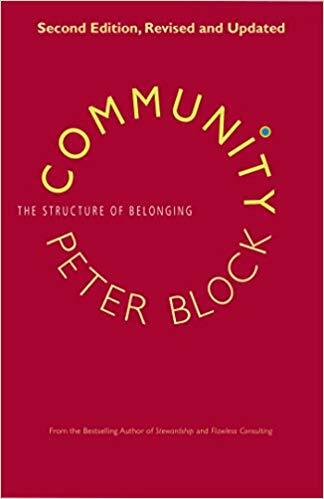 “The essential challenge [of our time] is to transform the isolation and self-interest within our communities into connectedness and caring for the whole.” These are the words of Peter Block, author of the 2008 book Community: The Structure of Belonging. Insofar as this is right, what disciplines bring tools to measure isolation and self-interest, connectedness and caring? 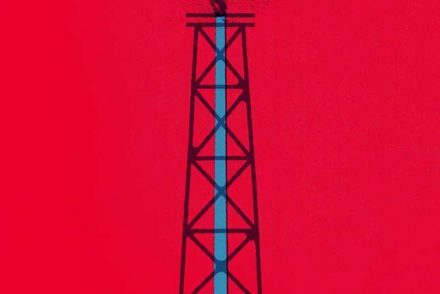 Could such measurements win the philanthropic support that Community Renewal and other transformative character efforts need? Better yet, could legitimate measurements of the “softer” substrate of a flourishing society help design a methodology that could be franchised or licensed, so CRI isn’t beholden to unrestricted grants? Or do donors simply need to pay more attention to understanding how to foster the conditions for healthy relationships in the first place, forestalling measurement for practical (and principled) know-how? For now Community Renewal is working on establishing a leadership institute to train social entrepreneurs from around the world in the model and send them to places as far-flung as Cameroon and Minneapolis, Abilene and Washington, DC. This piece was adapted from a chapter in my book, The Fabric of Character, and is featured in the Spring 2019 issue of Philanthropy Magazine.